Azealia Banks and DJ Rockid. 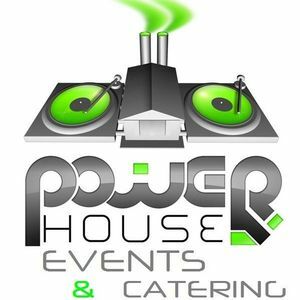 Power House Events & Catering is a full-service, marketing, events management and catering company. Located in the heart of Johannesburg, South Africa we offer a complete service when it comes to your dream event. We have a wide range of Entertainers, Musicians, Djs, Event Planners, Décor & Fashion Designers to fit your every Event idea. Power House Events & Catering also offers events & venue management and long range planning for those who fall outside of Johannesburg. Our services are here to help you, companies, major events and festivals. We pride ourselves on attention to detail for great event presentations.